Can Thai banks keep their bad loan woes at bay? Lending to SME operators will keep NPL formation levels elevated. 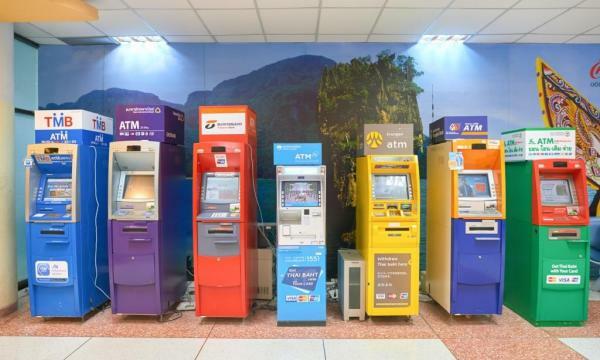 After a slight bump due to the industry-wide decision to waive digital fees, Thai banks are all set for enhanced profitability in the coming quarters as the bad loan cycle approaches its end, according to Moody’s Investors Service. In past months, Thai banks have been ramping up lending to small and medium-sized enterprises (SMEs) in industries that have been losing international competitiveness like computer parts and textiles, pushing up risks of asset quality deterioration. Mortgages with high loan-to-value ratios and personal loans to SME operators are expected to keep NPL formation at elevated levels, Moody’s added. As of Q1, Thailand banks’ non performing loan (NPL) ratio clocked in at 2.9%. "Some asset risks remain, including a large stock of restructured loans that have not been classified as non-performing, but the economic recovery and steady corporate leverage will keep asset quality generally stable," Alka Anbarasu, a Moody's vice president and senior credit officer said in a statement. Nevertheless, Thai banks are well set to keep a lid on their bad loan woes due to their strong capitalisation and large loan-loss reserves. 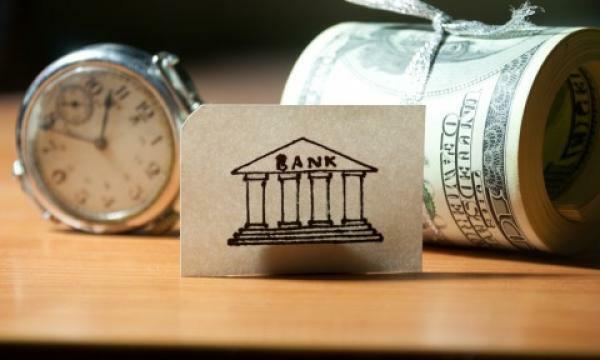 "Moody's expects capitalisation—a credit strength for the banks—to improve further from already-strong levels, as their internal capital generation will outpace modest asset growth, thanks to robust profitability," the firm added. The sentiment was echoed by BMI Research. “In our view, NPLs have peaked and will likely support profits through lower loan loss provisions. Given that NPLs typically lag economic performance by 18-24 months, we believe that the rate of NPL formation will likely decrease in the coming quarters as the economic recovery that began in 2016 begins to feed through,” the firm said in an earlier report. Moreover, around $14b worth of projects under the Transport Action Plan Year 2016 and 2017 have already broken ground or will begin construction this year which is expected to spur credit demand. "Thailand's sustained economic recovery will translate into an improving operating environment and boost loan growth, thereby supporting our stable outlook for the banking sector," Anbarasu added.